Being a Philadelphia Wedding Photographer means incorporating some of the cities most beautiful features. From the Art museum, and boat house row, to Old City and down to City Hall wedding pictures like this. 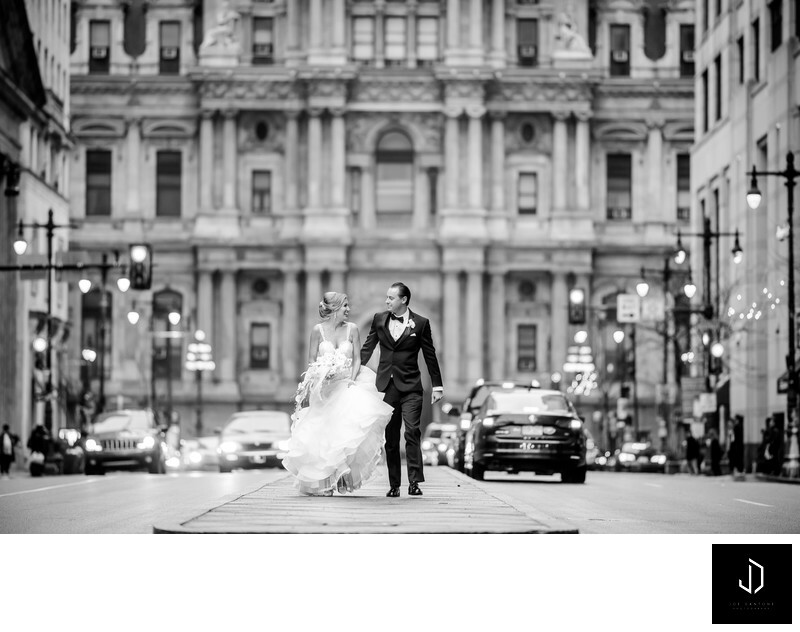 Philadelphia wedding photographers have it pretty easy when it comes to locations around the city. While permits are needed in most places, you can pretty much turn a corner anywhere in Philadelphia and find a great place to photograph a bride and groom on their wedding day.